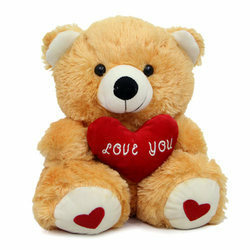 Our association is broadly known for maintaining the quality in offering Stuffed Teddy Bear. Engaged in offering a wide range of teddy bears. 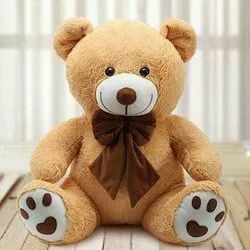 This teddy bear is made up of fur fabric.